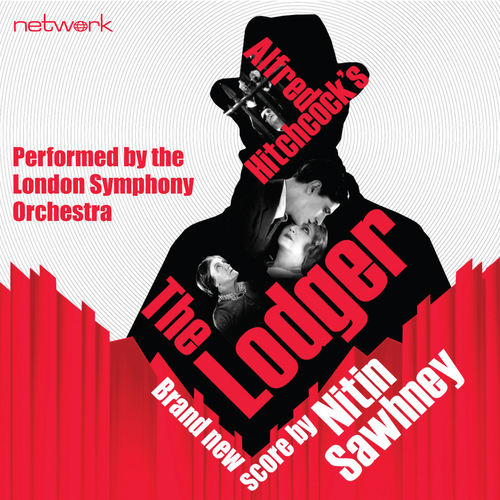 A new soundtrack to the silent Alfred Hitchcock classic THE LODGER, composed and performed by the multi-award winning musician and composer Nitin Sawhney with the London Symphony Orchestra. Alfred Hitchcock’s THE LODGER is based on a 1913 horror novel, The Lodger by Marie Adelaide Belloc Lowndes. The film follows a story of man wrongly accused of serial murdering young blonde women while ironically he is searching for the actual murderer who killed his sister. In an attempt to prove his innocence he finds himself falling in love with a young woman with whom he met whilst renting her parents guest room.